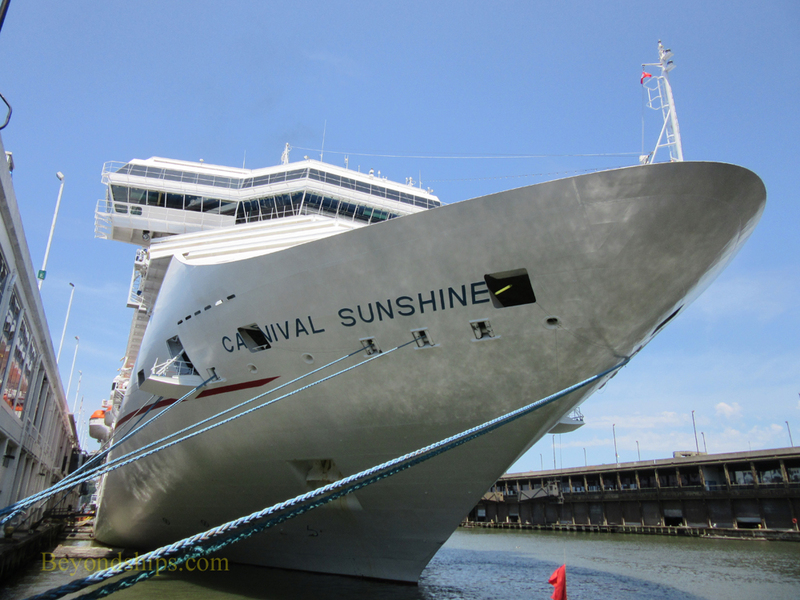 In early summer 2016, Carnival Sunshine undertook its first cruise from New York to Canada. 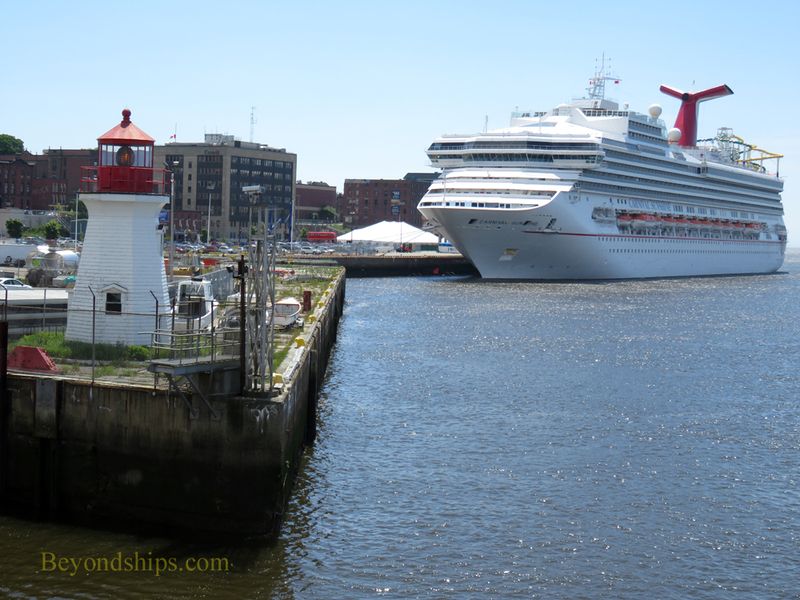 It was a brief cruise, taking Sunshine to St. John, New Brunswick. 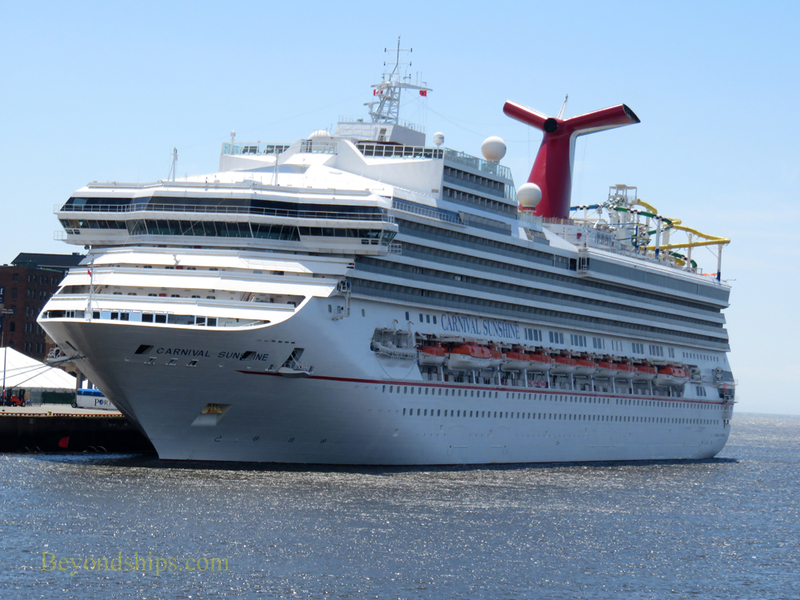 The ship had been there before as Carnival Destiny but in recognition of the fact that the ship had been so dramatically transformed, the authorities in St. John gave Carnival Sunshine the type of plaque usually given to commemorate a maiden call in a port. 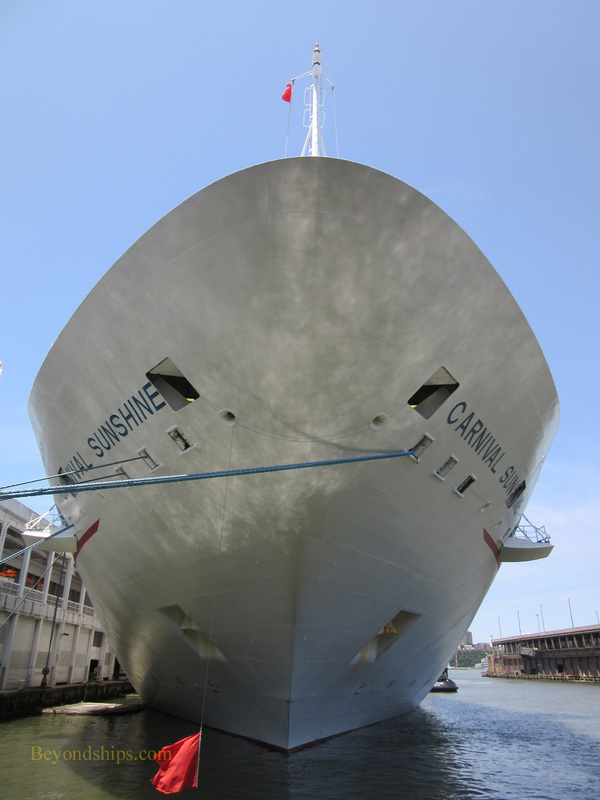 ​The starting point for the voyage was Manhattan's historic Passenger Ship Terminal. 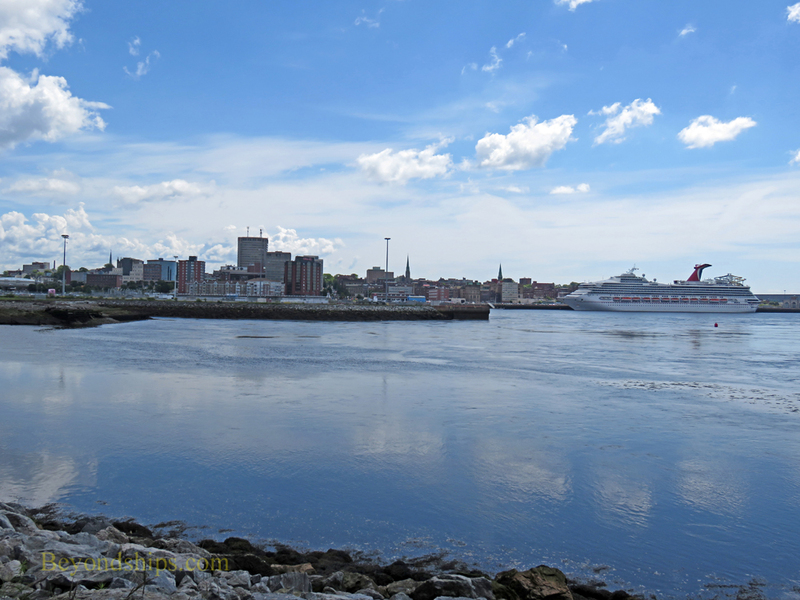 In fact, Sunshine was at the same pier Queen Elizabeth 2 used on her transatlantic voyages to England. 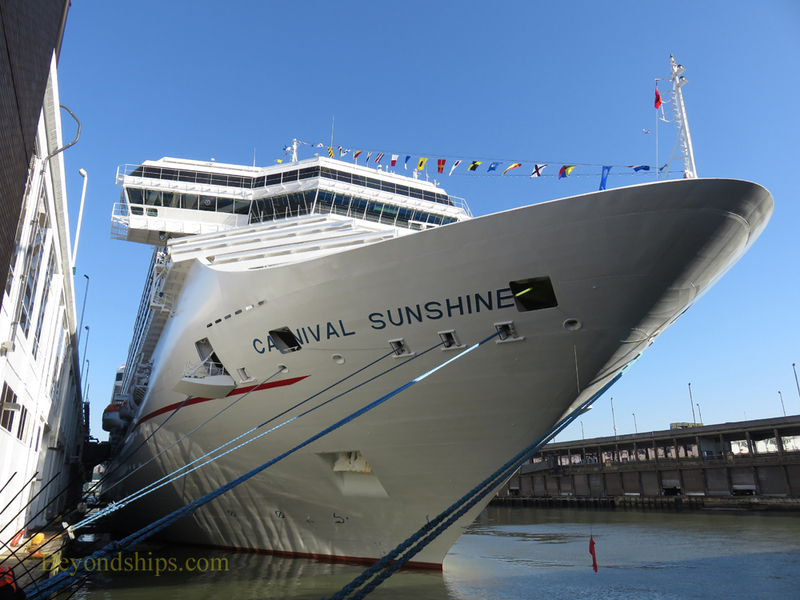 After a lesiurely day at sea, Carnival Sunshine docked at the Marco Polo Cruise Terminal in the heart of this small city. 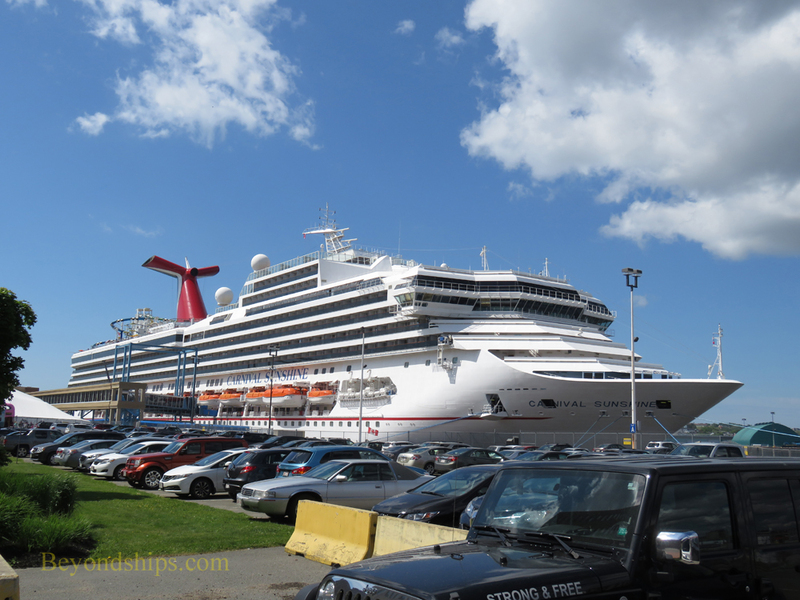 After a full day in St. John, Carnival Sunshine departed for home. 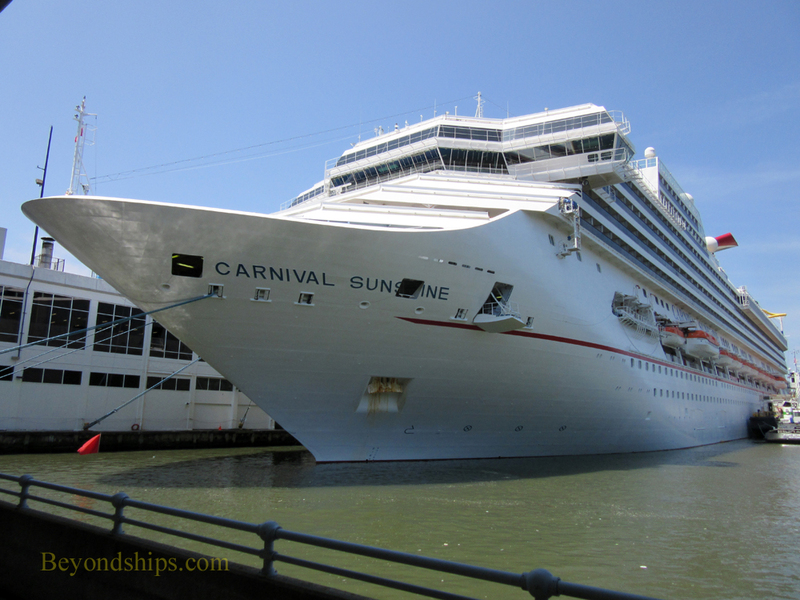 Another calm day at sea and Carnival Sunshine was back at Pier 90 in the early morning New York sunshine.